This was a clash pitting top of the table London GD against bottom of the table Liverpool, who are still without a win this season. On paper it should have been a comfortable win for GD, but the Merseysiders came out fighting and at half time it was a narrow 11-10 to the London team. Francisco Santos led the scoring for Liverpool, with five of his eight goals coming in the first half. After the break GD turned on the class and pulled away to win by ten goals in 30-20 at the final whistle. Aurelian Gug saw his team safely home, netting five times in the second half as part of his overall tally of seven. GD cement their grip on the top of the table, albeit hunted by Olympia in second and only three points behind with a game in hand. Liverpool continue to search for their first win of the season and are currently eleven defeats from eleven. 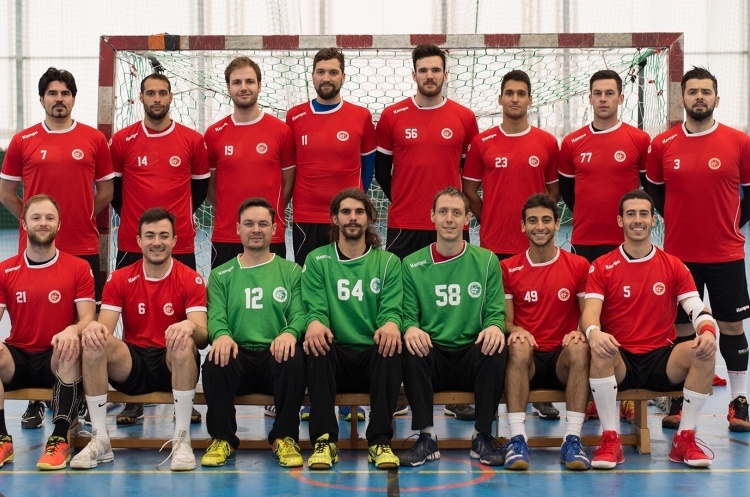 Next weekend, GD welcome Cambridge to the Barking Sporthouse as part of a double header, with both men’s and women’s teams facing off in an afternoon of handball. Liverpool host Nottingham where they will be buoyed by their first half performance here. Could the East Midlanders become Liverpool’s first scalp of the season?